Small Pellet. Long Lasting. Proven results. 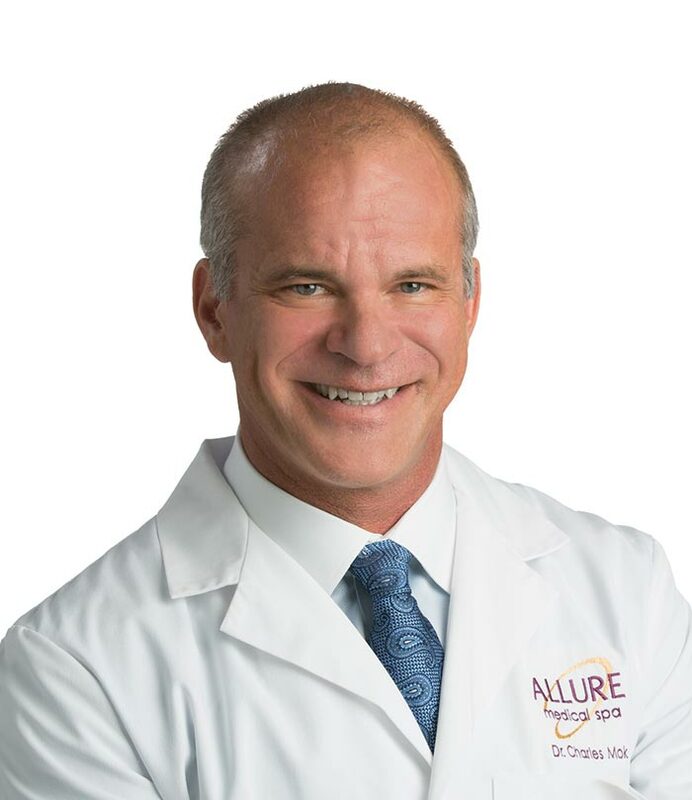 Both men and women naturally experience a decrease in hormone levels with age, but that doesn’t mean we have to suffer its effects. By maintaining a balanced level of hormones you can continue to lead an optimized lifestyle. Hormone replacement therapy is a long-term weight loss aid. If your goal is to lose weight, HRT will help give you the necessary energy to live a healthier lifestyle. Everyone is different, customized treatment plans are discussed with your provider. Treatment plans are flexible based on your persisting symptoms as you continue HRT. Approximately 40% of men over the age of 45 have low testosterone. 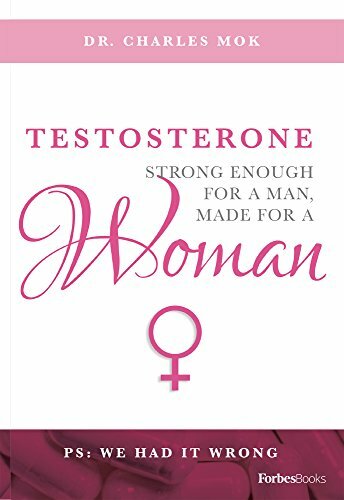 It’s no myth testosterone deficiency affects male sexuality, weight, reproduction, general health, and quality of life. The good news is we can treat it - simply, safely, and effectively. 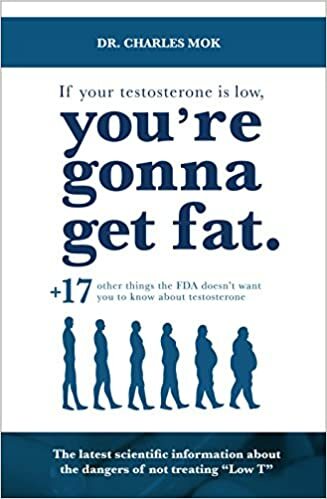 It’s been proven when men maintain a healthy balance of testosterone it not only improves symptoms of aging but protects against obesity, diabetes, heart disease and leads to a longer life. 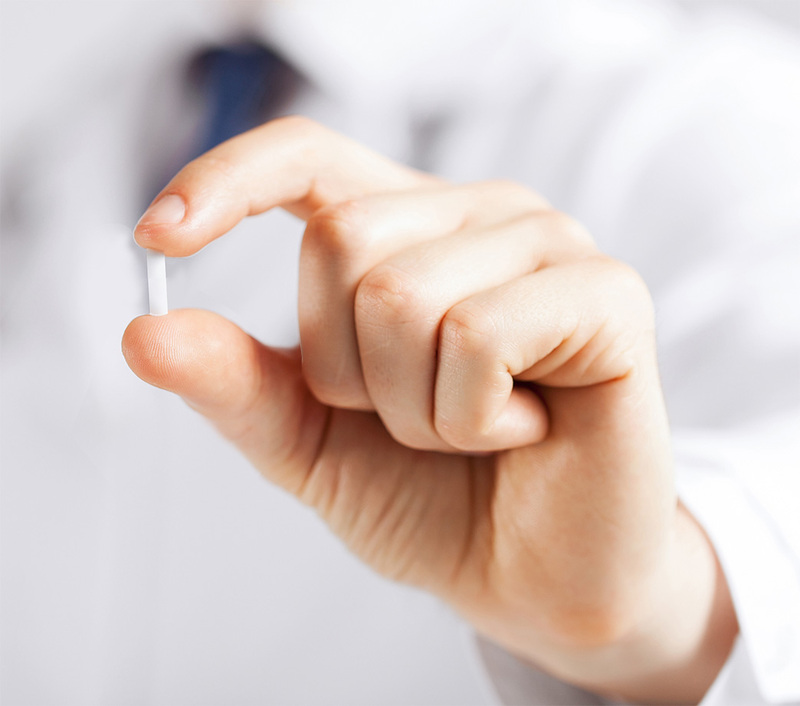 What is a hormone pellet? Pellets are the size of a grain of rice which contain bio-identical hormones and are placed in the lower hip area. The pellet breaks down and releases a natural hormone over a period of about 3-4 months. Then the process is repeated. Hormone replacement therapy not only helps with breast cancer prevention and reducing heart disease in women, but it also improves menopause symptoms. What is the pellet pricing? We offer subscription pricing for our pellets for men and women or they can be paid for per pellet. Details will be discussed at your initial consultation.